What if certainty isn't the goal? In a world filled with ambiguity, many of us long for a belief system that provides straightforward answers to complex questions and clarity in the face of confusion. We want faith to act like an orderly set of truth-claims designed to solve the problems and pain that life throws at us. With signature candor and depth, Jen Pollock Michel helps readers imagine a Christian faith open to mystery. While there are certainties in Christian faith, at the heart of the Christian story is also paradox. Jesus invites us to abandon the polarities of either and or in order to embrace the difficult, wondrous dissonance of and. The incarnation—the paradox of God made human—teaches us to look for God in the and of body and spirit, heaven and earth. In the kingdom, God often hides in plain sight and announces his triumph on the back of a donkey. 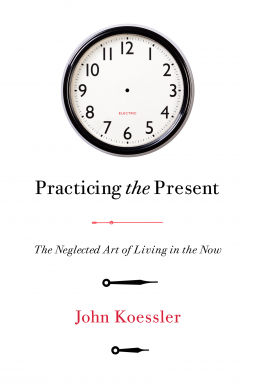 In the paradox of grace, we receive life eternal by actively participating in death. And lament, with its clear-eyed appraisal of suffering alongside its commitment to finding audience with God, is a paradoxical practice of faith. Each of these themes give us certainty about God while also leading us into greater curiosity about his nature and activity in the world. As Michel writes, "As soon as we think we have God figured out, we will have ceased to worship him as he is." With personal stories and reflection on Scripture, literature, and culture, Michel takes us deeper into mystery and into worship of the One who is Mystery and Love. "What do you call a book that rattles our comfortable certainties while somehow leaving us sturdier and more joyful, a book that dances in the mysteries without going mushy or cynical, a book that stubbornly insists we find God in the kitchen as much as the cloister? I call this book a paradox. I call it a wonder." "Theological understanding should not become a substitute for faith. Studied rightly, theology should lead to awe and wonder. To that end, my friend Jen Pollock Michel has given us a gift. 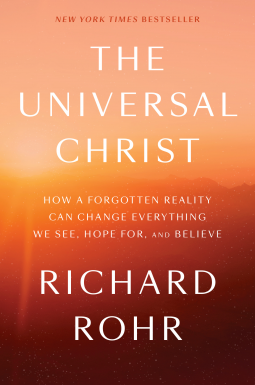 It seems to me that the church has a renewed appetite for wonder, mystery, paradox, and awe, so Surprised by Paradox comes at an important time." "So much of the beauty of Christianity is in its paradoxes, the marvelous mysteries that form the center of our faith: the Word made flesh, God become human, law fulfilled by grace, death conquered by death once and for all. 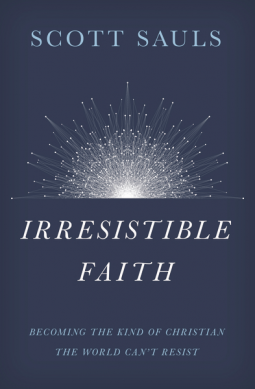 With beauty and elegance, Jen Pollock Michel reveals and revels in the mysteries of a faith that cannot be contained by human categories or understanding but beckons us to embrace its certainties and its wonders alike." "What is the shape of the kingdom of God? And how can we find our fit? Jen Pollock Michel submits that it's only by embracing paradox—a God who is both king and baby, strong and vulnerable, and who says dying is the only way to live. With insightful clarity, Jen highlights our call to a faith that invites us to form a sacred, expectant circle around one tiny word—and. 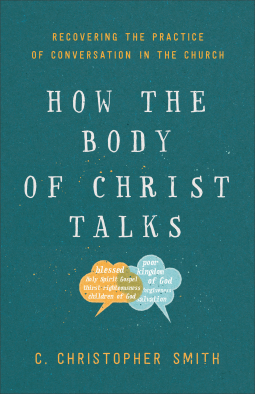 No matter how hard we may try to ease the tension of the kingdom life, this book is a subversive invitation to make peace with the paradoxical way of Jesus." 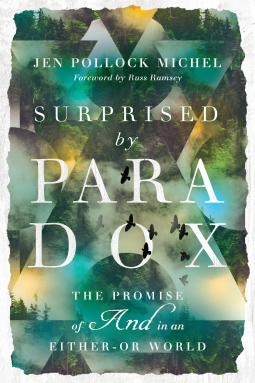 "There is no one else I would rather see write a book on paradox than Jen Pollock Michel. Her writing is full of tension, cadence, wisdom, and beauty. She is a rare gift to the world of Christian publishing and Surprised by Paradox is unsurprisingly worthy of her writing and wisdom. 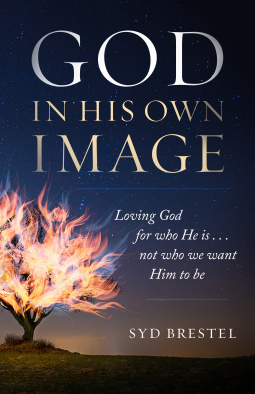 She carefully draws out her readers while drawing them into the greater narrative of Scripture and God himself, showing us faith is in its nature, strange, surprising, and unequivocally beautiful. 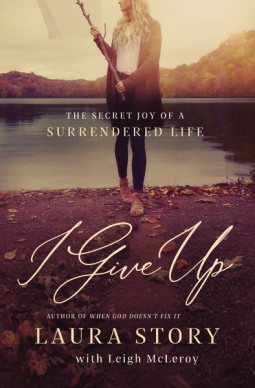 Each one of Jen's books becomes my favorite of hers and this one surpassed them all." "In a world of us and them, the logical solution to every question must be this or that. Either you can believe, embrace, hold, and affirm this, or you can believe, embrace, hold, and affirm that. In Surprised by Paradox, Jen Pollock Michel calls us above these limited categories, directing us to the mystery of the both . . . and. But do not confuse this as a call for the mushy middle or even finding common ground. No, paradox does not let us escape so easily and is only satisfied when our eyes look beyond this earth in wonder of the Divine." 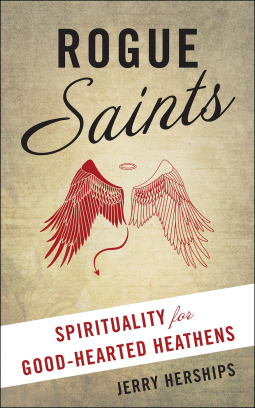 "A book that celebrates the glorious and (not or) of Christian spirituality. 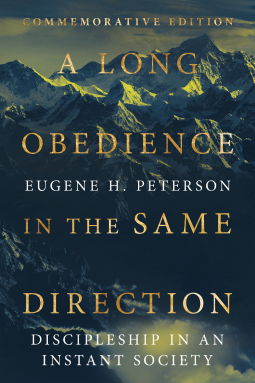 Surprised by Paradox has many ands of its own: it is accessible and smart, relatable and challenging, a page-turner, and theologically profound. 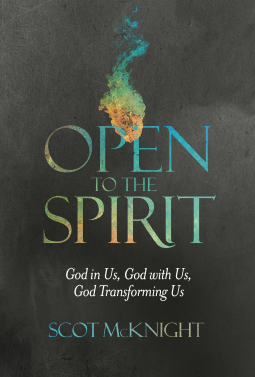 With clarity and richness, Jen Pollock Michel invites us to sit before the beautiful mystery of God without resisting, diminishing, or seeking to solve or untangle it, which is to say, she invites us into the depths of worship." 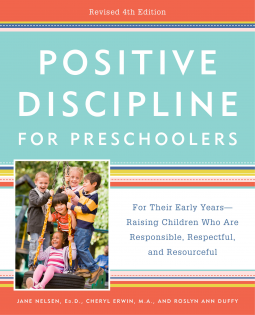 "This book is wise and compelling. 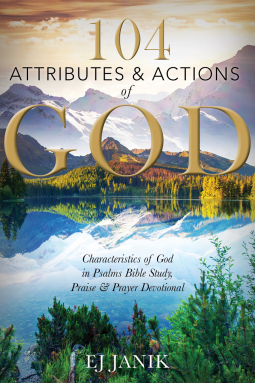 Jen Pollock Michel does what any good Bible scholar worth his or her salt does—examines the whole of Scripture, not just pet passages or doctrines. 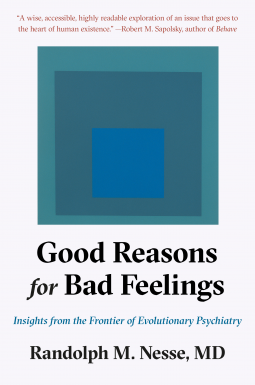 In doing so, Michel demonstrates that when it comes to God's kingdom, honesty requires we befriend paradox and the tension in the and instead of taking an immovable either/or stance. Does that mean anything goes, that truth is relative? Quite the contrary. If anything, Michel is thoroughly orthodox. She is one of the foremost public evangelical theologians and Bible teachers of our time. I for one look to her for wisdom." "Oversimplifications are dangerous. Especially in theology and public life we need and rely on people who are capable of living into the challenging paradoxes we find in the Gospels. 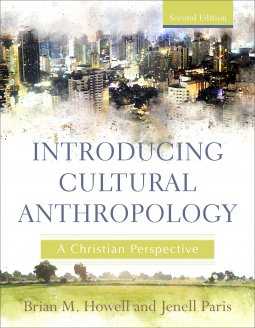 Rich with personal stories and reflections, Michel's explorations of what it means to live by 'both-and' rather than 'either-or' offer a vision of Christian hospitality without laxity and theological integrity without rigidity. 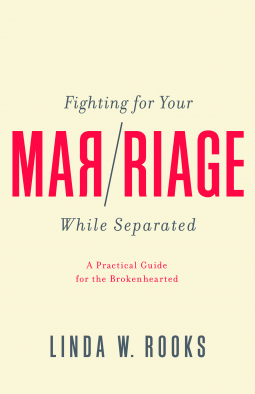 This is a timely, practical, and thought-provoking book." 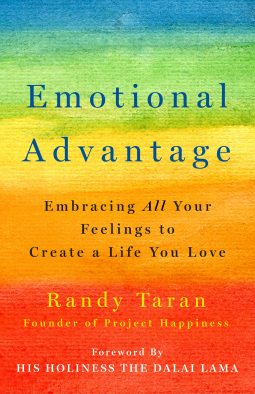 I enjoyed and was challenged by this book. She speaks to living in Christ in the everyday things of life. Things aren't always either/or and maybe they aren't supposed to be. Faith can be much more beautiful and reciting when things that  seem contradictory are held as true without need for resolution. Jen Pollock Michel does a fantastic job of showing beauty in mystery and uncertainty. God becomes one in whom we are drawn more deeply into through paradox and uncertainty. Our faith is enhanced when experienced as a journey without the constant push to have the correct ideas and understandings.